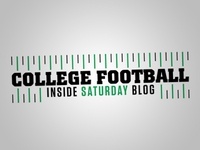 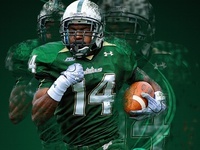 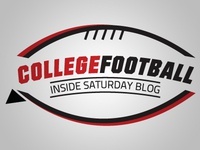 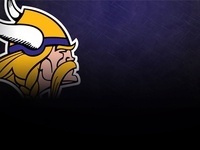 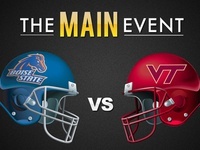 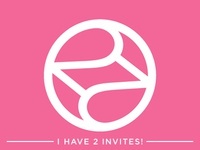 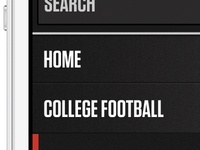 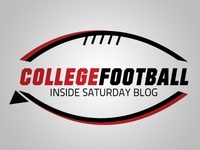 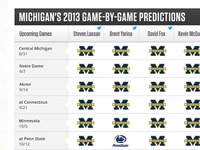 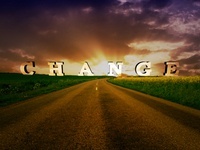 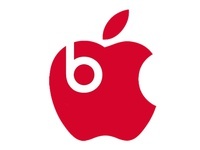 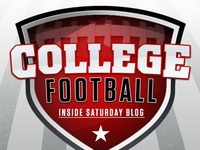 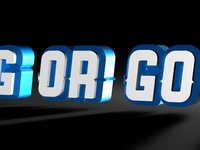 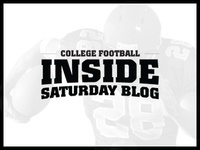 College Football Inside Saturday Blog Logo — I am liking this better now. 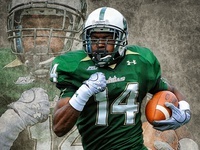 USF Bulls - Grungy Effect — Playing around with a grungy way to work with this photo also. 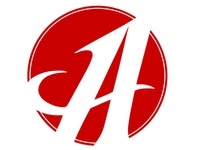 Stylish letter A — I was just messing around with a stylish letter A today.